The Klinger Oscillator technical indicator was developed by Stephen Klinger. It is based on the difference between two Exponential Moving Averages of the Volume Force indicator. 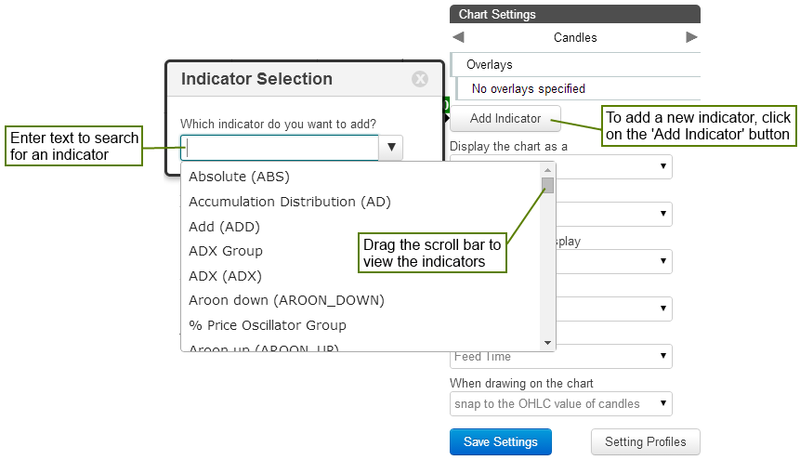 After adding the Klinger Oscillator indicator, within the chart settings, click on it to set the parameters and change colours.